Qigong is about Breath Mastery. The best schools emphasize breathing to remove blockages and build a surplus of energy. Through technical training in abdomen placement, you can increase body temperature and blood circulation on demand. Genesis 2:7 “God formed man of the dust of the ground and BREATHED into his NOSTRILS the breath of life; and man became a living soul.” Does it weaken our connection to Spirit if we are breathing shallow? Scripture suggests a connection with being alive and breath incoming through our nostrils. What if we breathed consciously deeper all day? 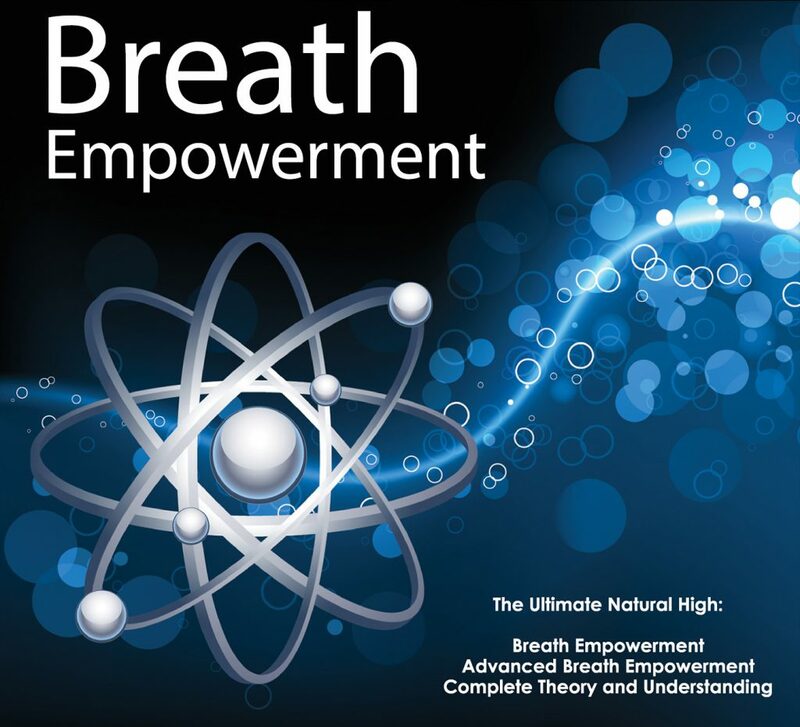 Breath Empowerment occurs laying down flat and is the 1st breath session we do at Qi Revolution events. Many describe an inner buzzing that feels so good many ask if it’s addictive. Feelings of gratitude and peace are a natural result. Recorded Breath Empowerments use an audible “breath sound” making it easy to follow along an breathe with it. Special music is used and detailed theory on the practice is included. 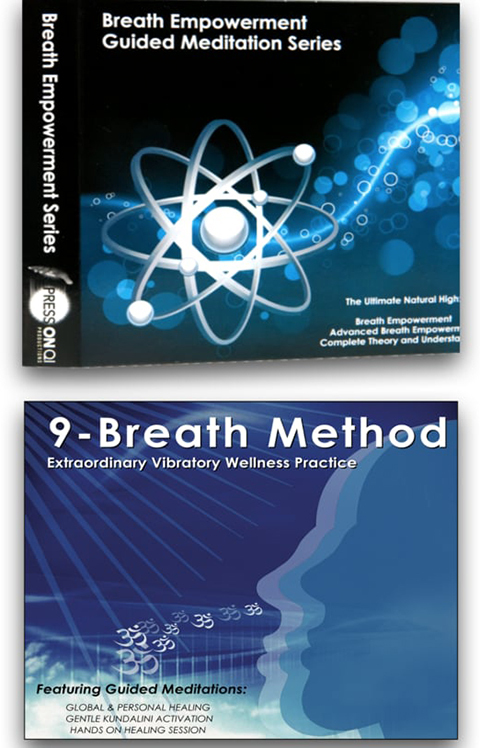 Nine-Breath Method is practiced sitting up and is a precise, yet easily doable breathing technique. The effects are nothing short of miraculous creating a “waterfall of energy” that fills the abdomen with warmth and light. 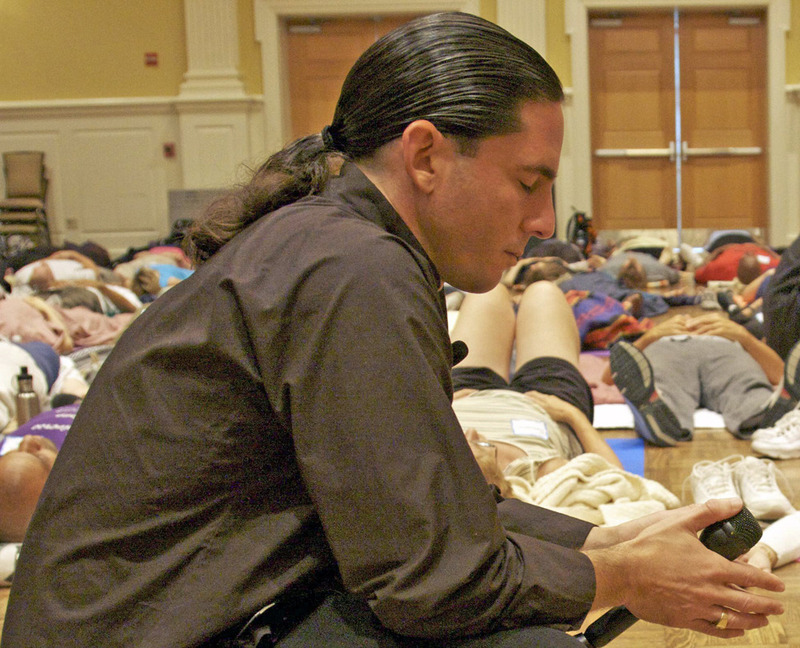 9-Breath Method has been taught since 2003 by Jeff Primack and is the best seated upright breathing technique we know of. 1) Global Healing Meditation using 9-Breath Method.